See chronology. 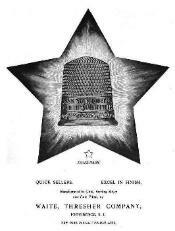 Makers of sterling and silverplated holloware. designer and made by Towle Silversmiths. See flatware patterns. 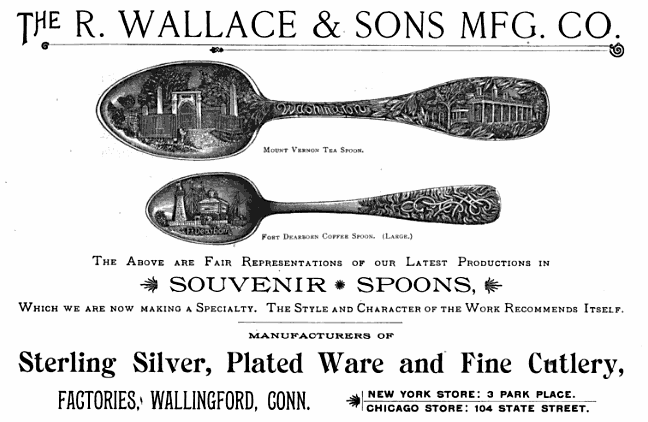 Makers of sterling and silverplate flatware and holloware. Became part of Wallace Silversmiths. Waite, Smith & Co. Thimble manufacturer and manufacturing jeweler. James J. Woodward c. 1865-1867.